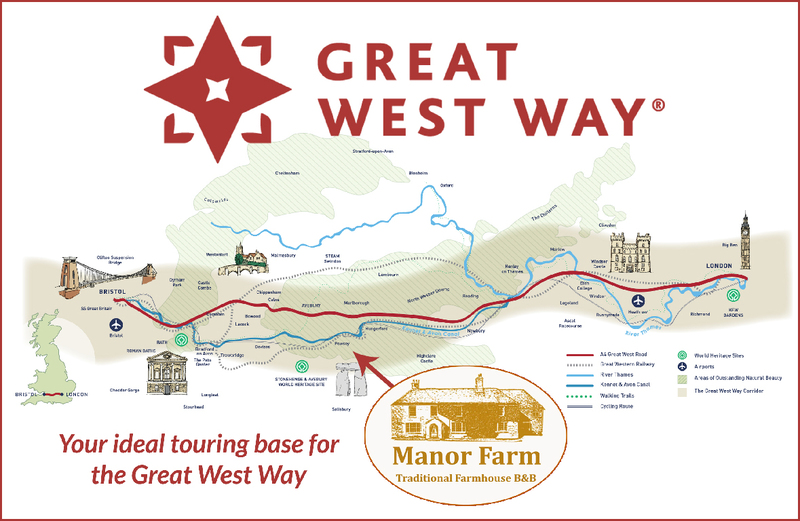 Manor Farm B&B is proud to be a founding Ambassador for the Great West Way, a new 125-mile route linking London with Bristol and based on one of the first Great Roads commissioned by the Kings of England. The Great West Way takes travellers through some of England's most picturesque countryside, thriving market towns and chocolate-box villages. It covers three UNESCO World Heritage sites (Kew Gardens, Stonehenge/Avebury and Bath), three Areas of Outstanding Natural Beauty (the Chilterns, the Cotswolds and the North Wessex Downs), and England's most iconic attractions, including Hampton Court Palace, Windsor Castle, Stonehenge and Bath's Roman Baths. Combined with a plethora of pubs, tearooms, breweries, vineyards and Michelin-starred restaurants, the Great West Way offers overseas and domestic visitors a quintessentially English experience. The Great West Way is perfect for curious travellers searching for the real England. Those who want to explore further, delve deeper and uncover the essence of England. It offers a concentration and extraordinary variety of English experiences not found in any other part of the country. Manor Farm B&B, nestled in a rural village and surrounded by glorious countryside, is perfectly located in the middle of the Great West Way and offers an ideal base from which to explore and discover many of the major attractions. 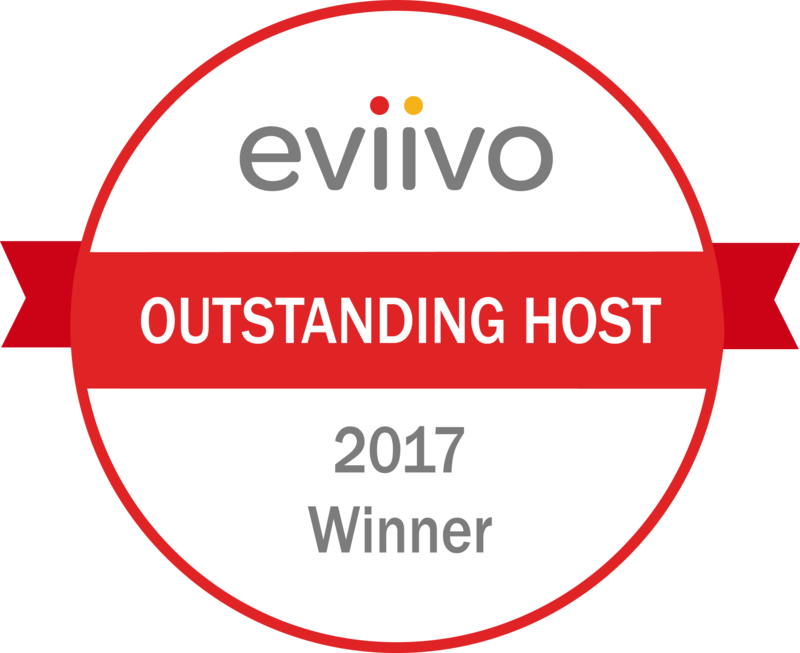 Whether you choose to base yourself here and make short day trips or just stay for a night or two on your way through, you can be assured of a very warm English welcome and a comfortable and friendly atmosphere. 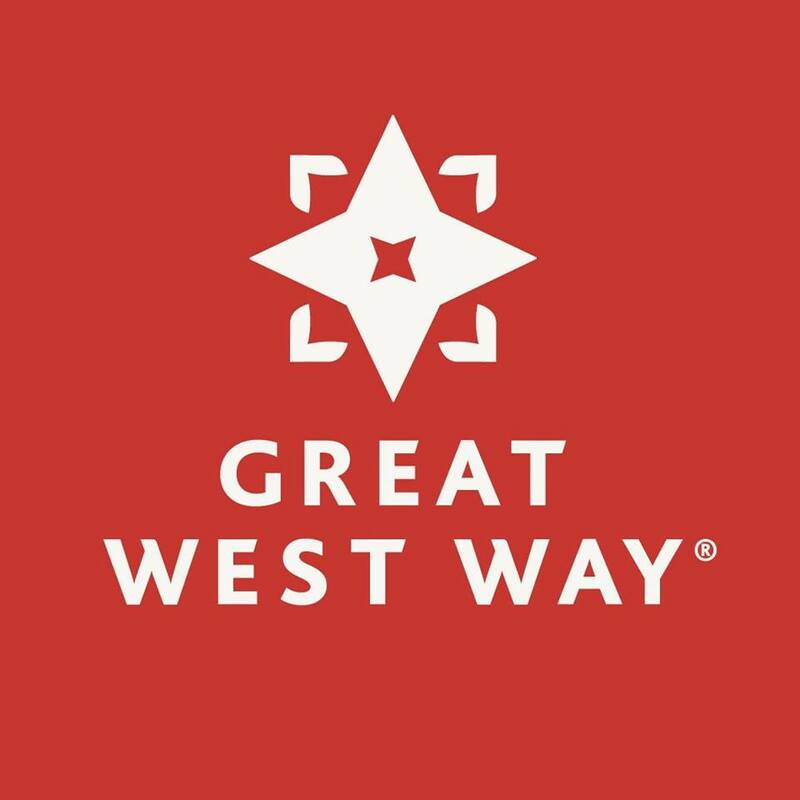 You can find out more about the Great West Way by visiting the official web site here. 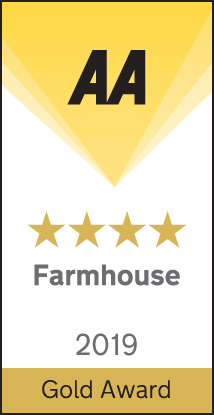 At Manor Farm B&B we have a wealth of experience and lots of books, maps and information on the Great West Way and will be delighted to help you plan your visit.